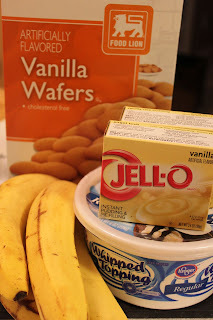 Prepare pudding using the package directions. Once the pudding starts to thicken, add the whipping topping. 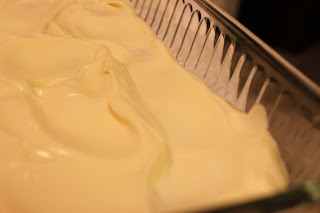 Gently fold in the whipping topping so that it keeps its volume. 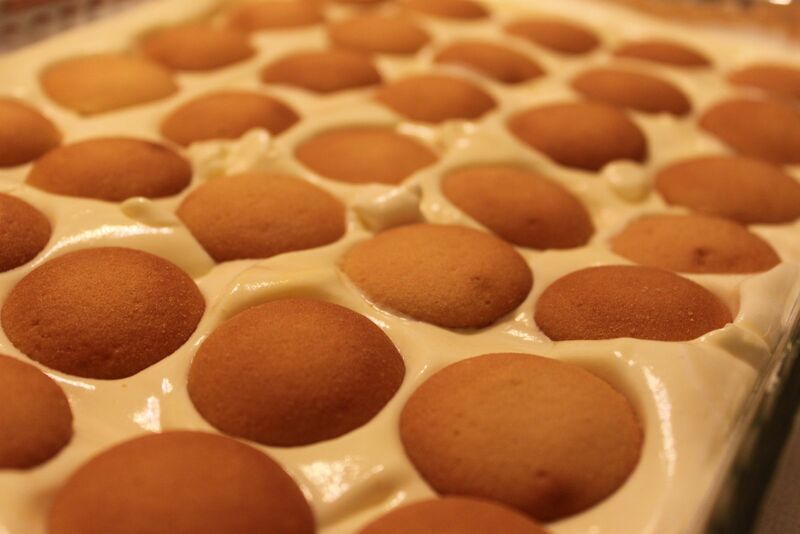 Layer a 9"x13" baking dish with vanilla wafers. Top with half of the pudding mixture. 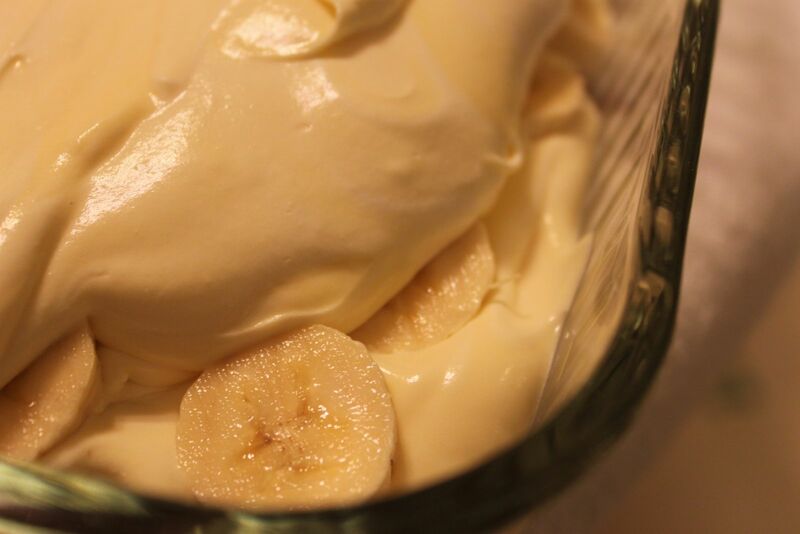 Slice the bananas and layer them on top of the pudding. Cover the bananas with the remaining pudding and top with vanilla wafers. Cover and refrigerate overnight. 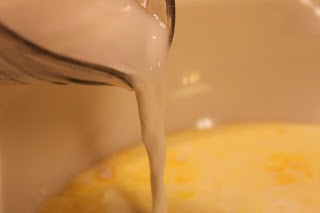 Pour both pudding mixes into a large mixing bowl. Pour in the milk and beat with a whisk or mixer until mixture starts to thicken. Add 8 ozs. of whipped topping. 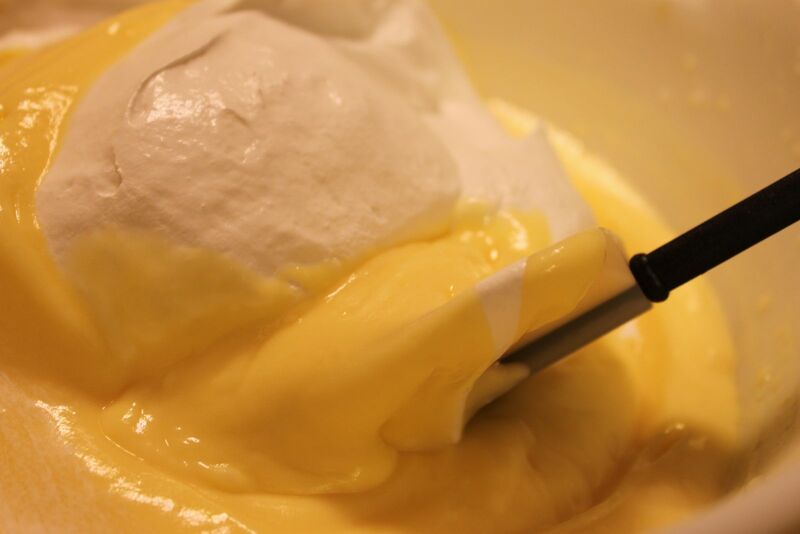 Gently fold in the whipped topping with a rubber spatula by bringing the pudding from the bottom of the bowl and folding over the top of the whipped topping. 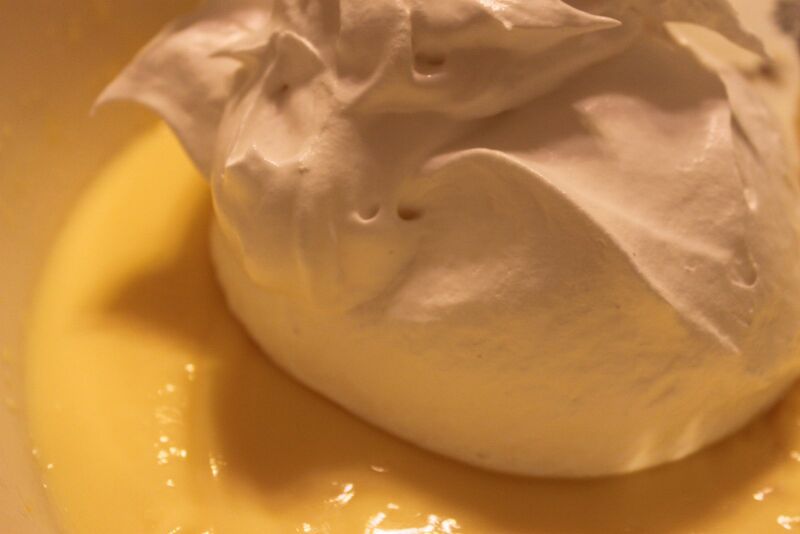 You don't want to stir in the whipped topping because you'll deflate it and you want the pudding to be fluffy. The whipped topping will give the pudding a mousse-like consistency. It's wonderful!! Keep folding until fully blended. 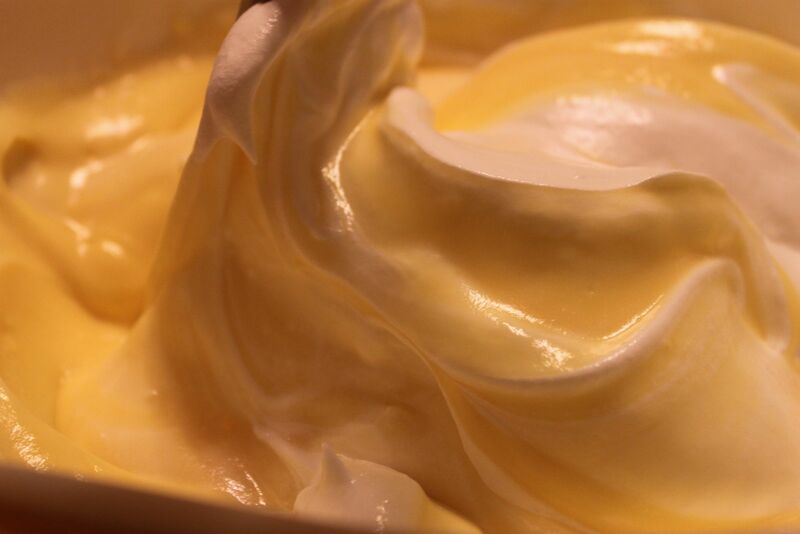 You may have a few white swirls left. That just makes it even prettier. Layer the bottom of the baking dish with vanilla wafers. 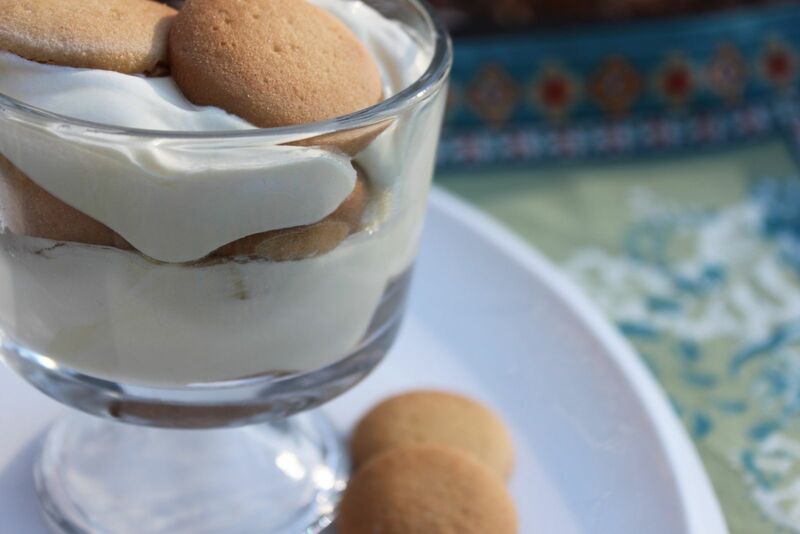 This is the perfect time to use any broken cookies. Save the perfect ones for the top of the dish. 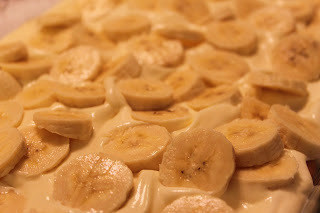 Cover the wafers with half of the pudding mixture. Layer the sliced bananas over the pudding layer. 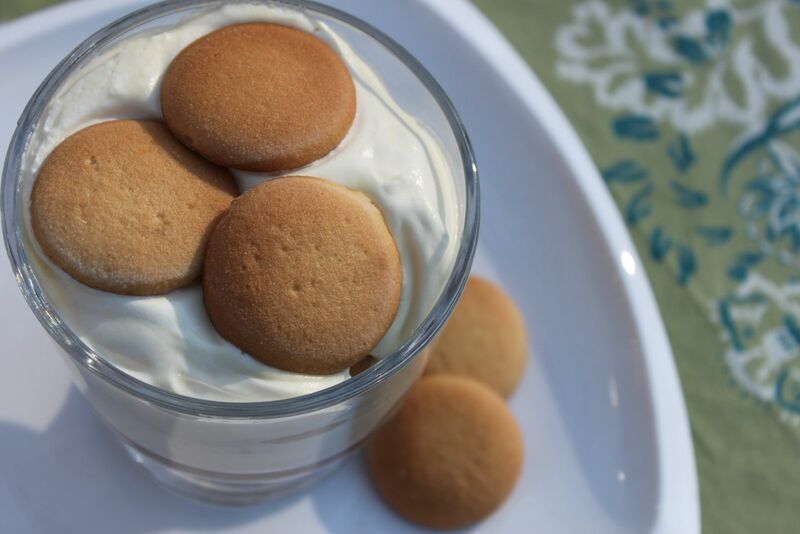 Finish with a layer of vanilla wafers. Another tip - if you don't have a lot of whole vanilla wafers, you can simply crush all of the remaining wafers and have a crumb topping instead! Yummy! Cover the pudding and refrigerate overnight. 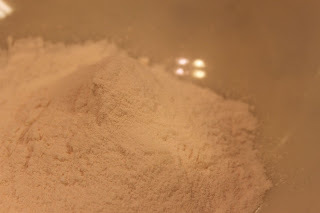 You need to refrigerate for the dish quite a while to soften the wafers. 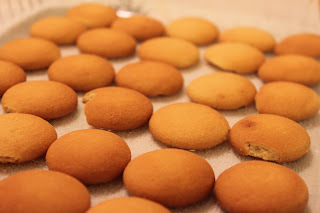 They should have an almost cake-like consistency. So, overnight is perfect!